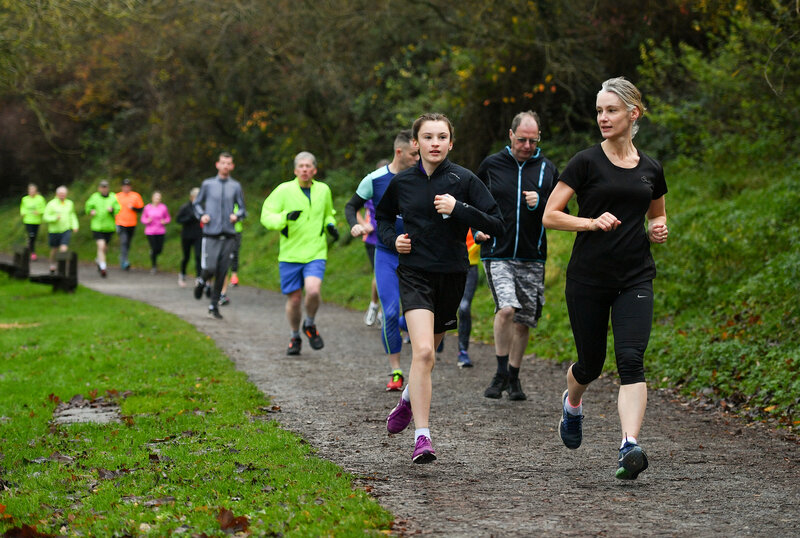 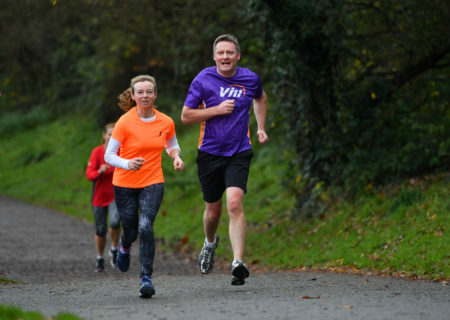 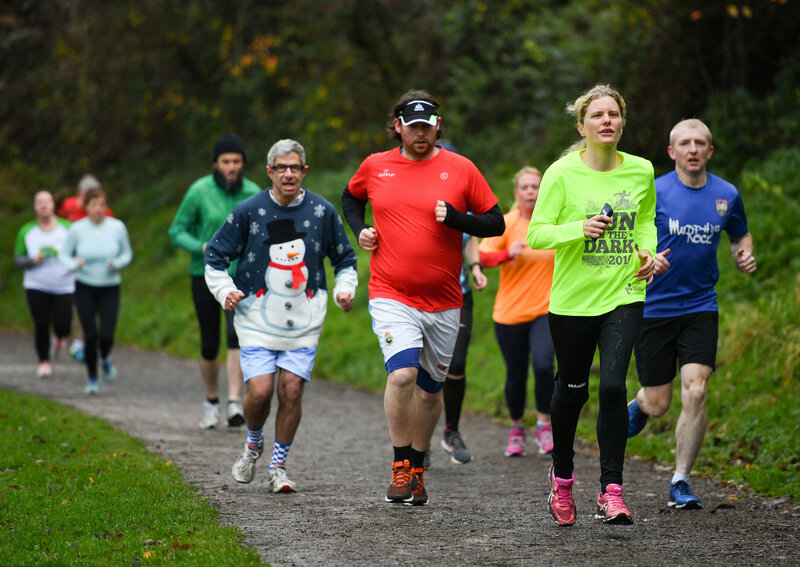 What is Glen River parkrun? 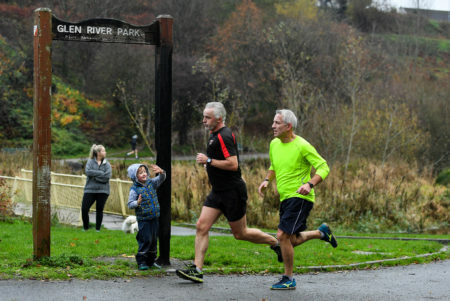 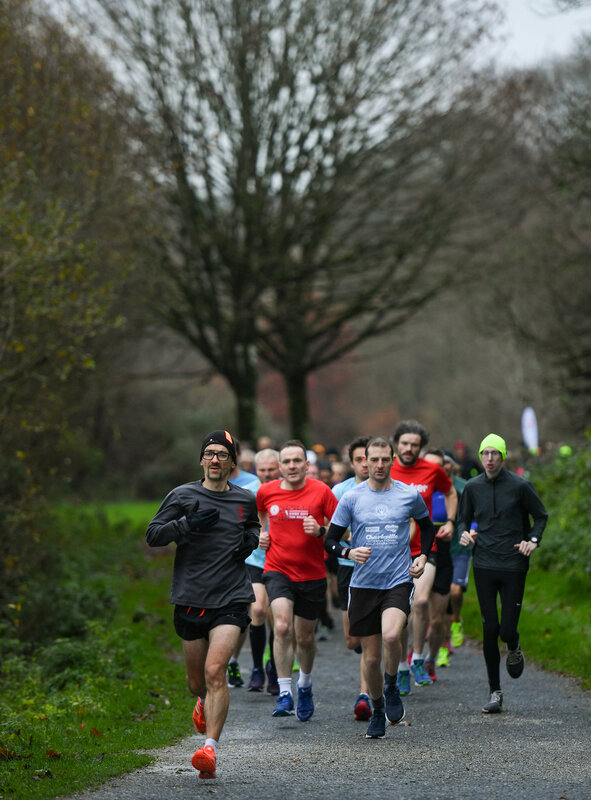 The event takes place at Glen River Park, Glen Avenue, The Glen, Cork. See Course page for more details.